I've got an adorable giveaway for you all today!! Juli is the super sweet dreamer, artist, and blogger behind Sweet Little Chickadee, a blog full of DIY projects, fashion, and recipes. Can you make one for me too puhhleeeease?? Juli also runs a super girly (right up my ally!) etsy shop also named Sweet Little Chickadee. Today Juli will be giving away $20 to her cute shop! -As long as you have done at least one entry option from above, get an extra entry for following My Girlish Whims! Please post a separate comment on this post for each entry. Giveaway will be open until August 15th at 10PM EST and announced the next day. Also: As a special for my readers, Sse code GirlishWhims10 to get 10% off your order throughout the rest of August! I like sweetl little chickadee on fb. I hearted her shop and love the flower tea bobbins. I follow my girlish whims. 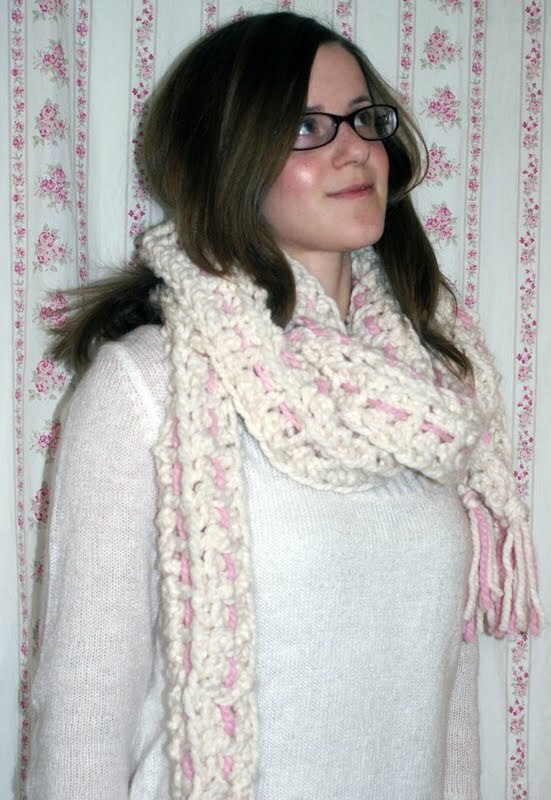 and her scarfs are pretty too. I love the sterling silver cuff bracelet, 'secret garden' Beautiful items in her etsy! I'm now following her blog on my google reader! i loved the secret garden cuff. i cant believe she made this. I followed her on twitter and tweeted about y'all! Happily following you all this time. I hearted her Etsy shop! And I love the Secret Garden cuff bracelet!! I heart her etsy shop! The photography is delightful! 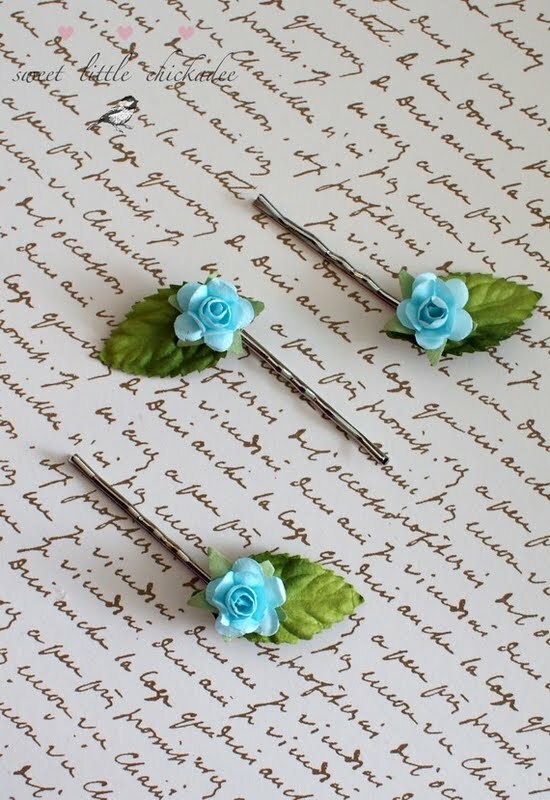 And my fav item is the Rose Garden Symphony hair comb, lovely! 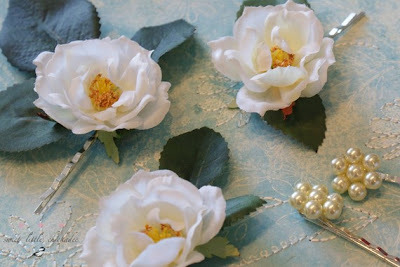 Hi~ I hearted your esty shop of lovely items and am especially fond of the Rose Garden Symphony Whimsical Rose Hair Comb. Sooo pretty! I heart Sweet Little Chickadee on etsy! And I like Sweet Little Chickadee on facebook! i follow her on google! hearted her lovely shop and like the "let them eat cake" ring and the petite rose bobby pins too.